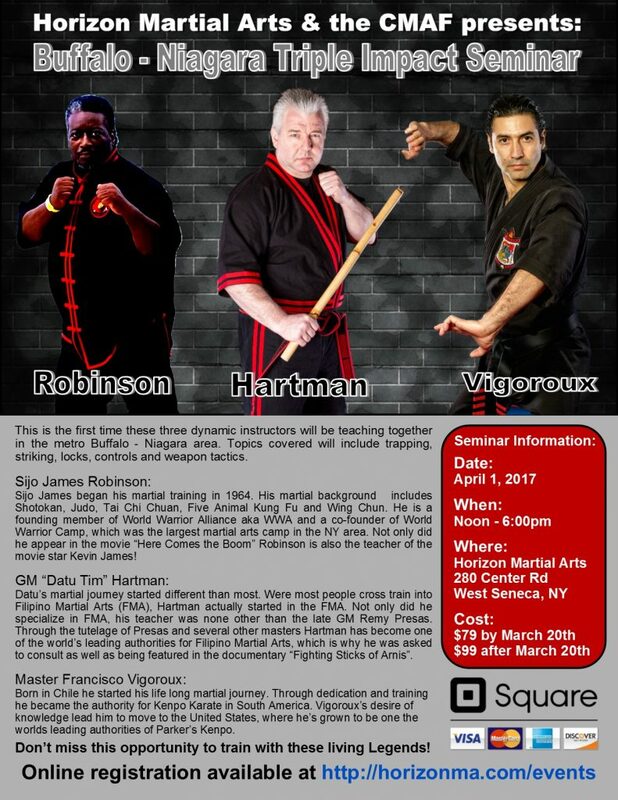 This is the first time these three dynamic instructors will be teaching together in the metro Buffalo – Niagara area. Topics covered will include trapping, striking, locks, controls and weapon tactics. Sijo James began his martial training in 1964. His martial background includes Shotokan, Judo, Tai Chi Chuan, Five Animal Kung Fu and Wing Chun. He is a founding member of World Warrior Alliance aka WWA and a co-founder of World Warrior Camp, which was the largest martial arts camp in the NY area. Not only did he appear in the movie “Here Comes the Boom” Robinson is also the teacher of the movie star Kevin James! Datu’s martial journey started different than most. 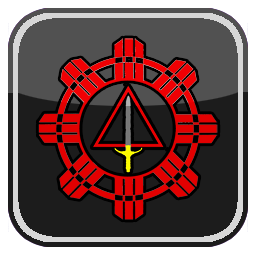 Were most people cross train into Filipino Martial Arts (FMA), Hartman actually started in the FMA. Not only did he specialize in FMA, his teacher was none other than the late GM Remy Presas. 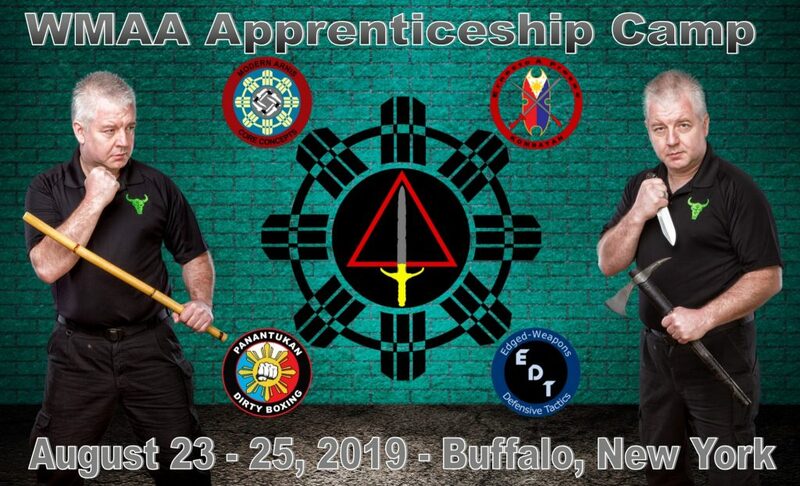 Through the tutelage of Presas and several other masters Hartman has become one of the world’s leading authorities for Filipino Martial Arts, which is why he was asked to consult as well as being featured in the documentary “Fighting Sticks of Arnis”. Born in Chile he started his life long martial journey. Through dedication and training he became the authority for Kenpo Karate in South America. Vigoroux’s desire of knowledge lead him to move to the United States, where he’s grown to be one the worlds leading authorities of Parker’s Kenpo. Don’t miss this opportunity to train with these living Legends!